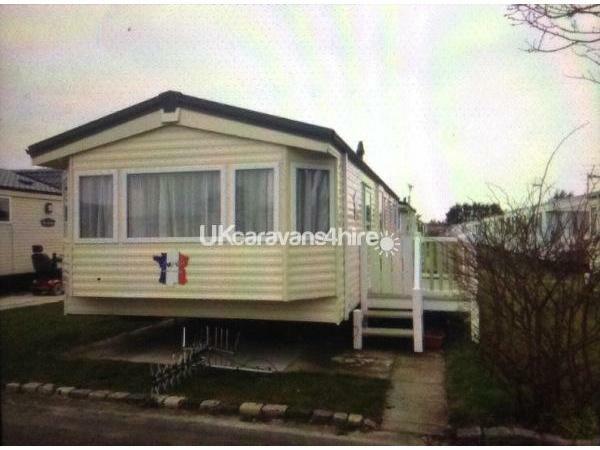 Here we have our gold + 8 berth caravan for hire which is situated on Marine Holiday Park. 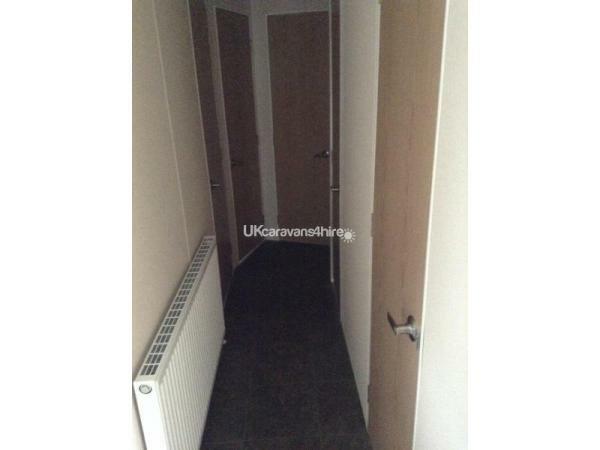 Just a 2 minute walk from all the holiday park facilities. The holiday park is a family site with plenty to do. 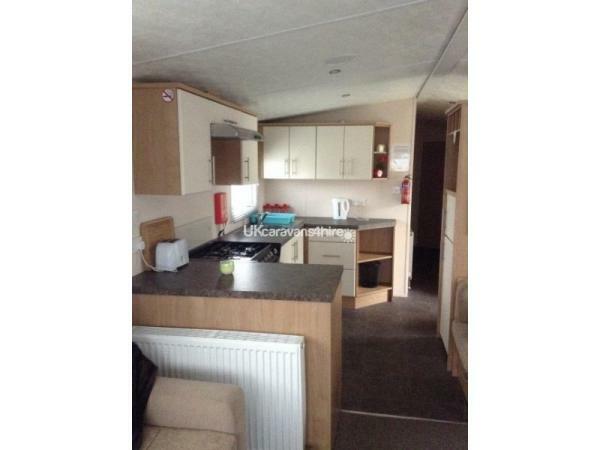 This caravan has 3 bedrooms 1 of them is a double and the other 2 are singles. 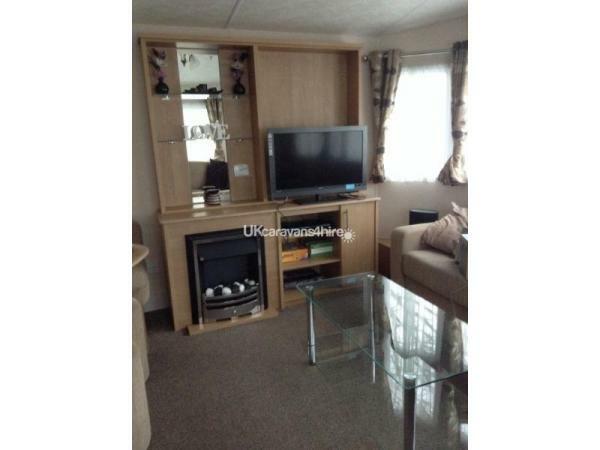 There is a large cosy living area with a electric fire and a 32" TV with free-view and DVD player. 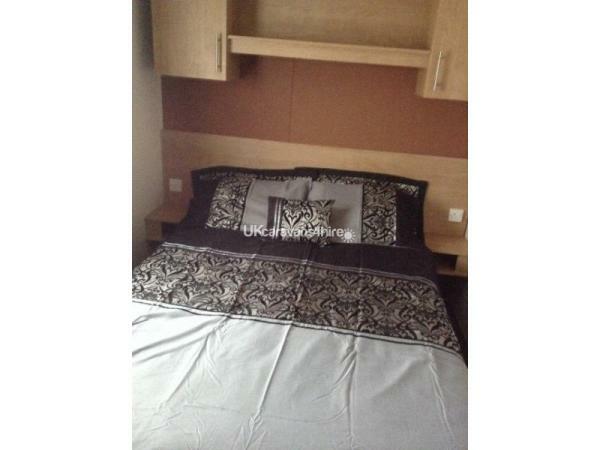 One of the sofas pull out into a double bed. 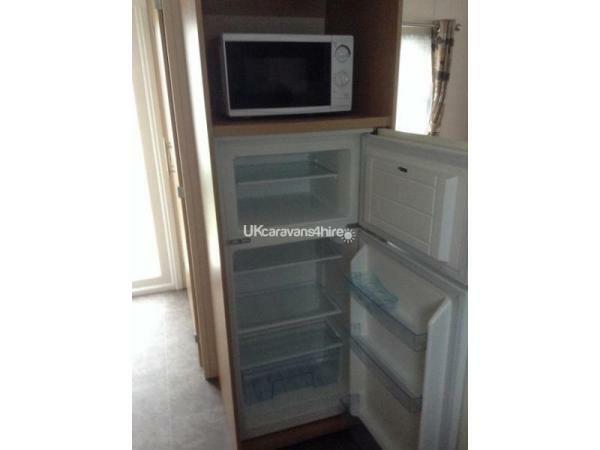 The kitchen comes fully equipped with a fridge freezer, microwave and toaster. Unfortunately the sofa bed is currently out of use due to someone breaking and not being able to get a placement at the moment. The park has a variety of facilities including: a launderette, a tropical indoor pool with seating area, a cafe with a soft play area for the little ones. For the bigger ones there is a out door play area and a multi sports court. There is a small shop (inside the cafe), chip shop, amusement arcade and 2 bars, 1 of which is a sports bar and a cabaret bar with kids club and evening entertainment. Some of these require passes which is NOT provided but can be purchased from the reception upon arrival. Short break passes are also available. The holiday park is within walking distance of Rhyl town centre, roughly a 15 minute walk. There is also a Morrison supermarket around the corner (roughly 10 minute walk). You WILL be required to bring your own linen as this is NOT provided by our selfs. Linen can be hired from the holiday park. Stayed at this wonderful caravan for a weekend with my partner and son. We loved every minute of it. 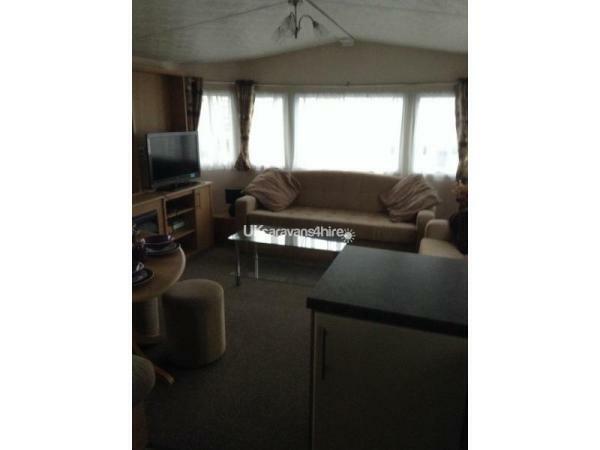 The caravan is in an excellent location and was very clean and welcoming. The owners are fantastic they did everything they could to make our stay enjoyable. 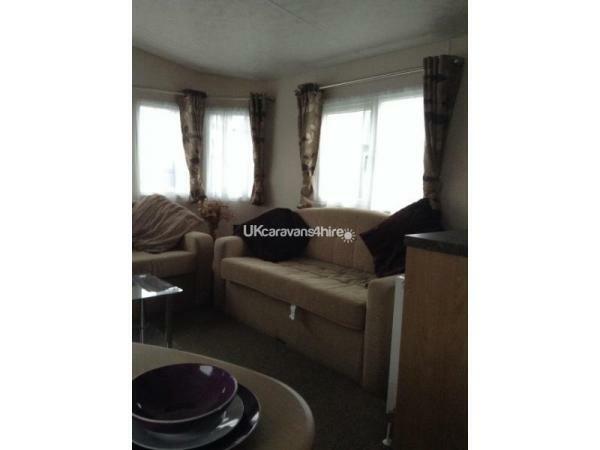 The caravan comes complete with everything we could need. Can't wait to come back this year. 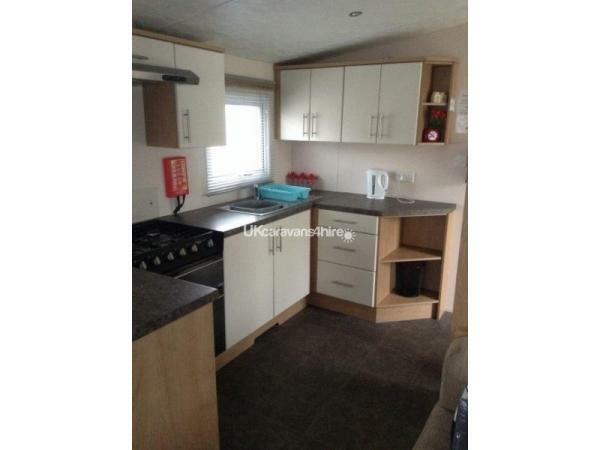 Hired this caravan last halloween weekend owners are lovely very helpful couldn't do more for us to make our stay more enjoyable, fantastic caravan clean and tidy had everything we needed situated in a great spot on the campsite 2 minute walk to entrainment ideal as we had a young one. 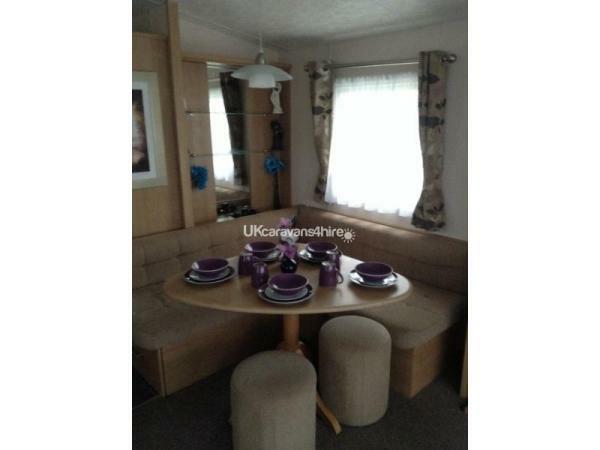 Would definitely recommend to hire this caravan already booked to go back with them in May looking forward to our stay. We stayed at this caravan two nights and didn't want to leave. 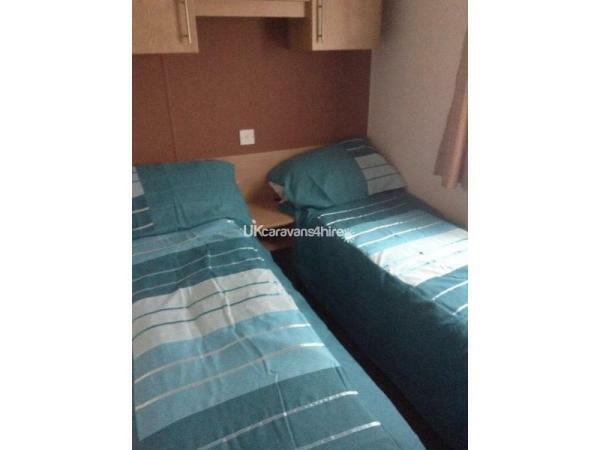 Its a beautiful homely caravan. The owner is easily contactable and responsive with any queries. 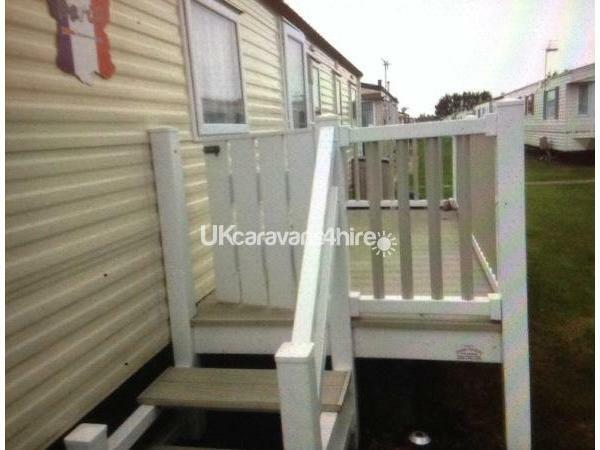 The caravan site park is lovely and clean. It has free swimming pool, park and entertainment too. Rhyl beach isn't to too far. Supermarket is close by too. The caravan had everything you needed and all in working order. Will be booking again.